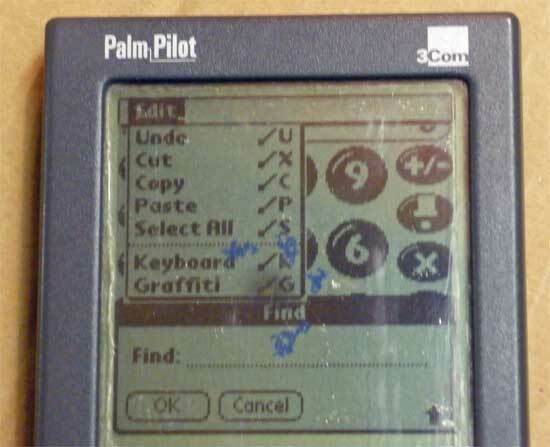 This early Palm Pilot has some marks in the middle of the display. 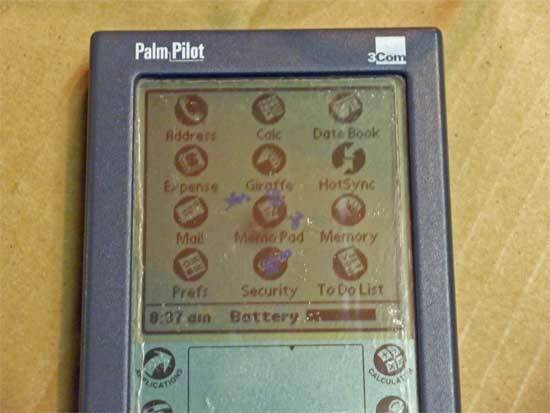 They do not seem to interfere with it's usability - powers right up with a couple of AAA batteries. 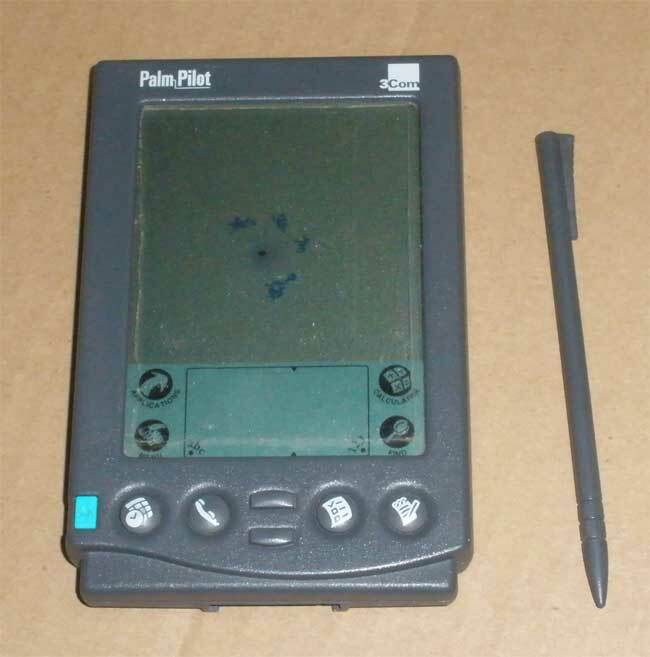 Because the display has what I suspect are permanent marks in it, it is being sold for parts and accessories. 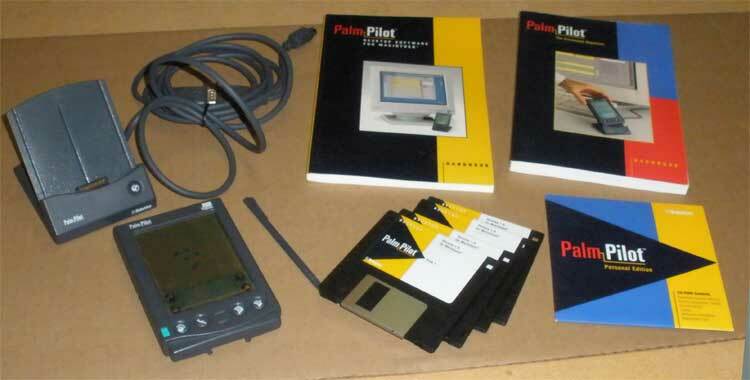 You can purchase all of it or just what you need for the same low price. 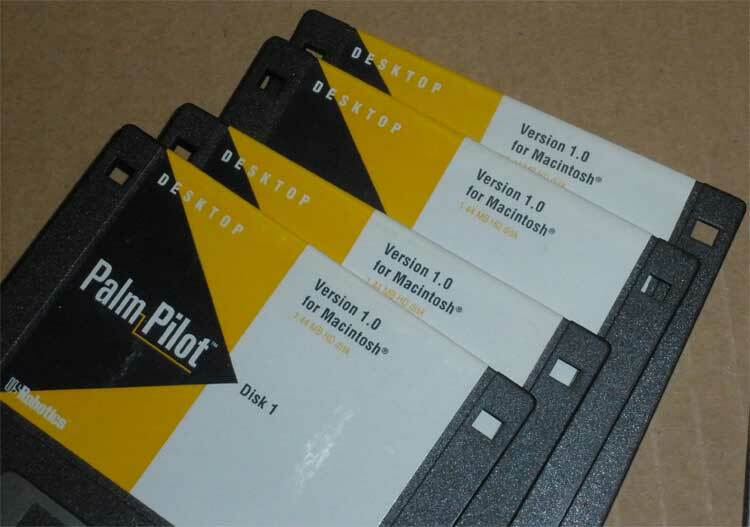 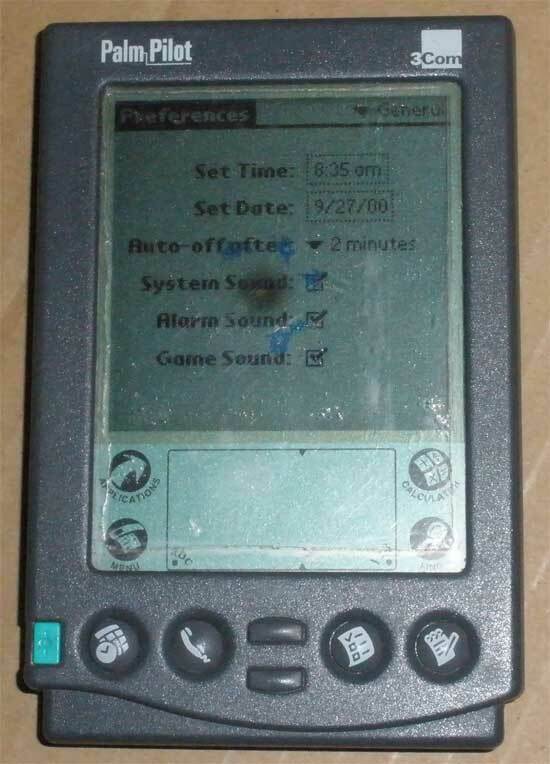 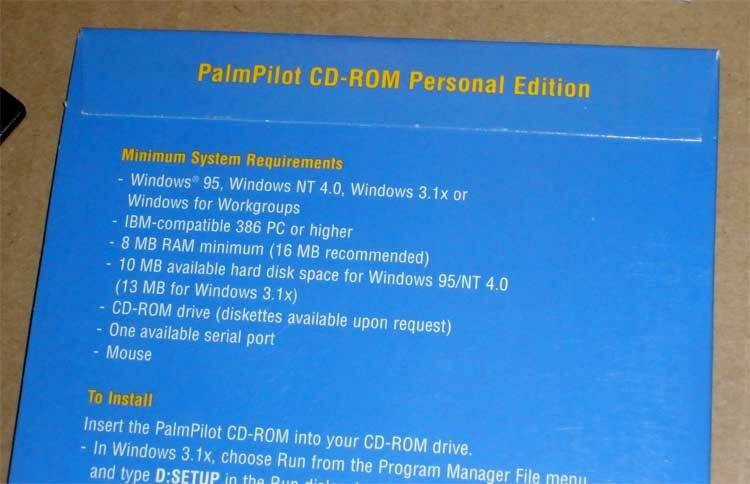 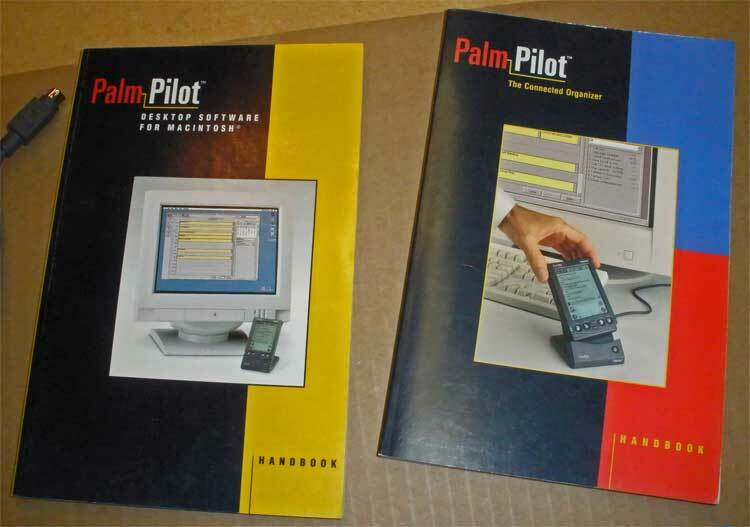 And, of course you can have the Palm Pilot as well, if you want it.